Our Maths Skill Builders application has been designed for the iPad, iPhone and iPod Touch with that goal as the core of its design. Your children will have access to mathematic skills practice questions and problems whether at home or on the go, to help them build their skills. 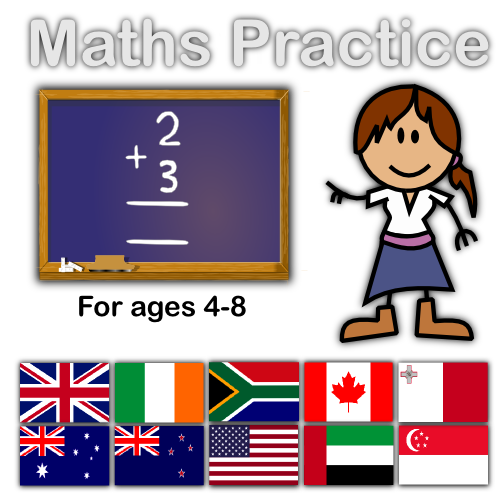 We now have international version of the application, for any country where maths is taught in spoken and written English. Questions are dynamically generated and many adapt to your child’s development; yielding billions of possible questions.